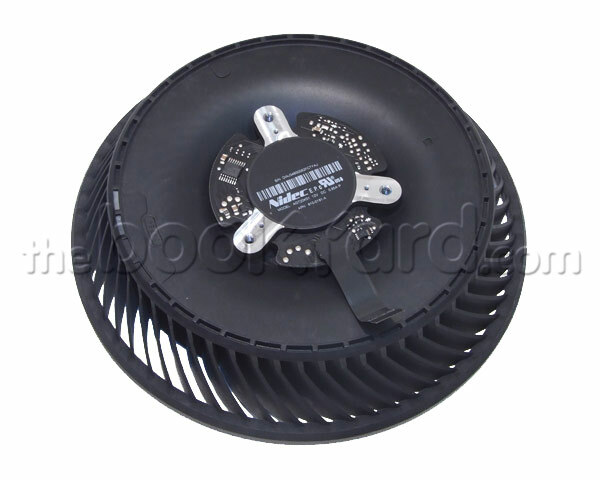 This is the main fan unit for the Mac Pro late 2013 model. The fan is housed within the exhaust assembly and to access the fan you will need to partially disassemble the assembly to remove it. Please note that the roof is held in place by very strong double sided tape so if you remove the roof you will need to replace the tape kit with fresh tape. 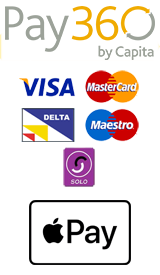 Please see our tools section for double sided tape.